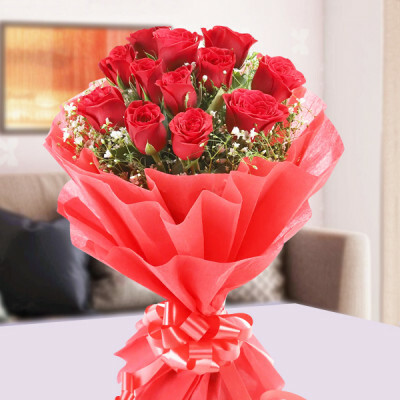 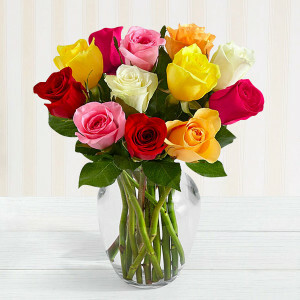 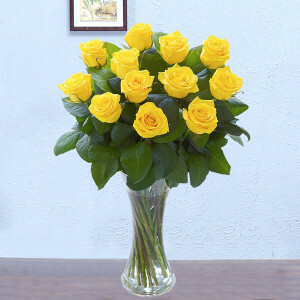 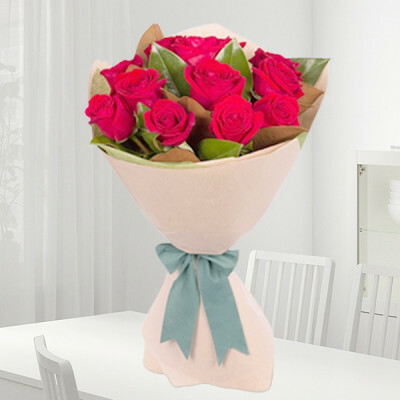 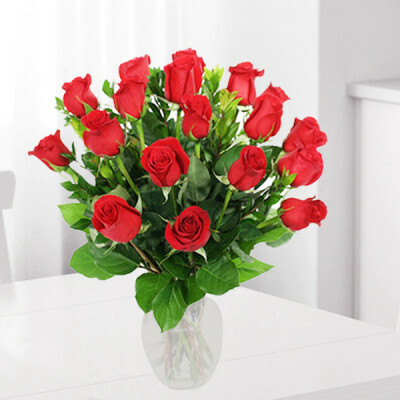 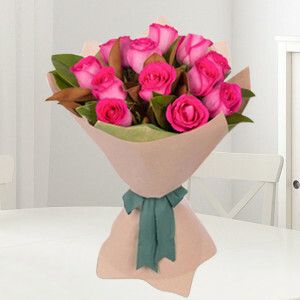 Send a beautiful bouquet to your loved ones, with the nifty online florists MyFlowerApp. 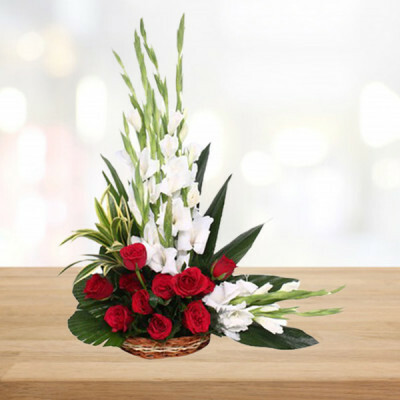 You can easily express your heartfelt sentiments by choosing from our wide range of beautiful floral arrangements that fit in your budget. 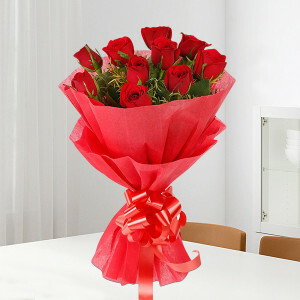 Buy one of these bunches ranging from Rs. 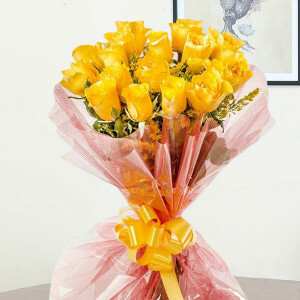 600 to Rs. 999, and we will deliver anywhere in India within 3 hours. Express your intense love for your beloved with our beautiful 25 mixed roses heart-shaped arrangement full of bright red, pink, orange and yellow full-bloomed hand-picked roses assorted with seasonal fresh green leaves. 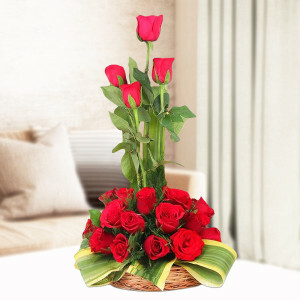 Nothing can be a better choice to send your loved ones our beautiful assorted vase decorated with fresh and hand-picked 3 red anthuriums paired with stunning 3 purple orchids along with seasonal green leaves. 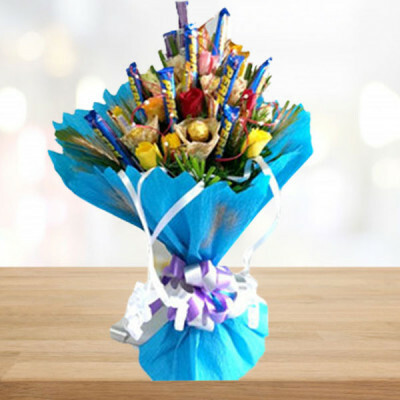 Treat your mom on the Mother’s Day to celebrate with the original essence of fresh and hand-picked 4 bright orange birds of paradise organized is a beautiful bouquet wrapped in a cellophane paper. Want something exceptional for your beloved rather than the red roses? Our fresh, hand-picked perfectly 6 red anthurium bouquet, tied with a red ribbon along with fresh green leaves will make you beloved simply spellbound. 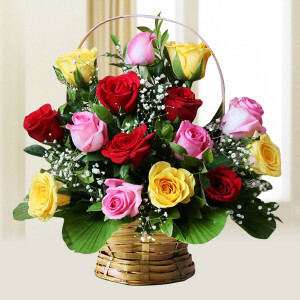 Celebrate your parents’ anniversary with this beautiful freshly hand-picked 5 orange colored birds of paradise assorted with fresh green leaves beautifully organized in a vase. 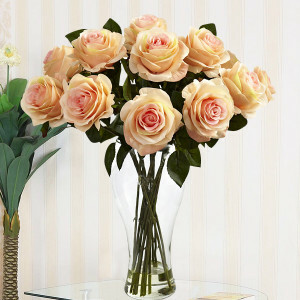 The fresh essence will definitely take you to the paradise.